Use Cosmetic Sponges for applying and blending cream and liquid foundations, concealers, powder and compact-based products, including Endless Performance® Creme-to-Powder Foundation, Mary Kay® and Mary Kay® Sheer Mineral Pressed Powder. 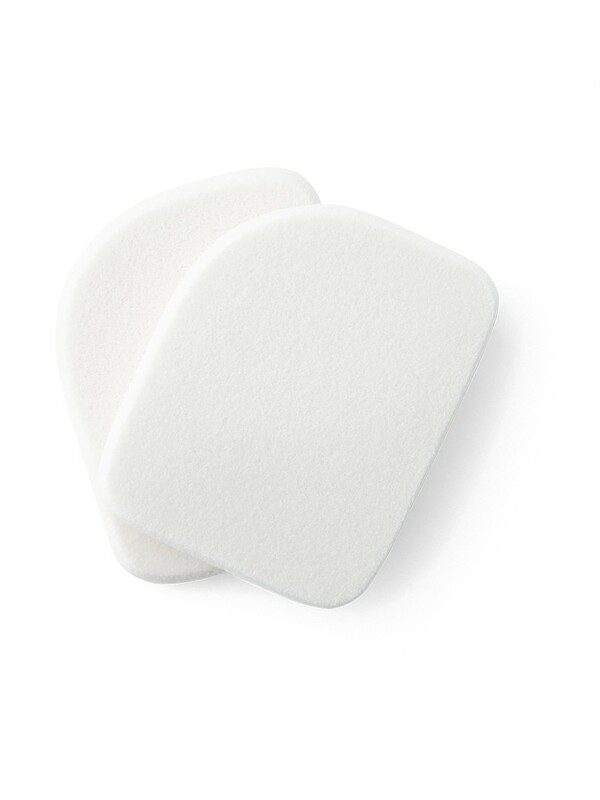 Designed for perfectly even and maximum blendability of foundations, concealers or powders, Mary Kay® Cosmetic Sponges are uniquely shaped for maximize comfort and control, and they help ensure that every contour of your face is covered. 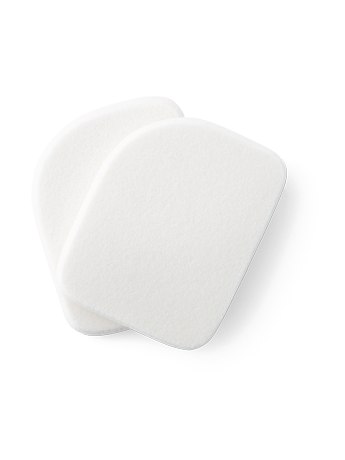 Sweep sponge into product and blend, beginning at the centre of the face working outward. Unique contoured shape helps make it easier than ever to blend foundation, concealer or powder in a smooth and even application.